At Alaska Glass & Door, we understand Alaska’s unique and challenging conditions and proudly uphold all of our (and your) expectations for quality energy-efficient doors and windows— at the best possible price. Our team of professionals are ready to go whenever you are. Together, we offer over 100 years of combined experience in the glazing trade. 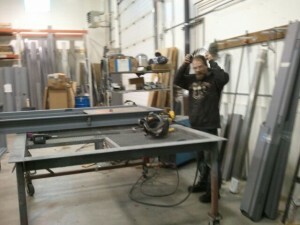 We are unsurpassed in serving rural and urban Alaska construction glass and door product needs and renovations. AG&D has grown to service mostly commercial businesses all over the state. In 2011, additional resources and expansion of the company were made possible through our partnership with Tyonek Native Corporation. 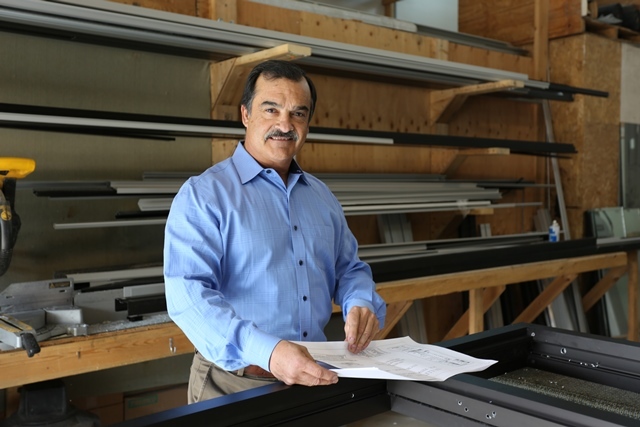 AG&D is rapidly becoming the go-to company for builders and renovators when they need custom glass and frame work. Our capable staff, from glaziers to the guys in the shop who build the custom doors and frames, are adept at getting our products and services to sites anywhere in Alaska— quickly and efficiently. You can count on us to provide integrity in our work and help to make your project successful from start to finish.